Organising a family party or a special event can be very stressful. There is a lot to think about and organising the food can be particularly difficult. You need good quality food that looks good, tastes great and appeals to all of your guests. Ordering a Chelmsford Hog Roast is the ideal answer. 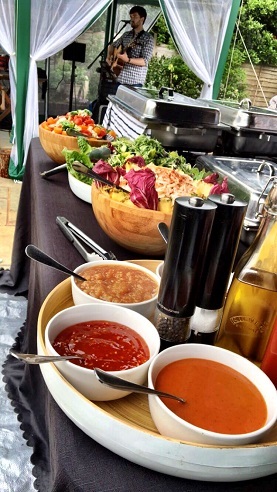 We can provide you with a range of food that is tailored to appeal your guest’s various tastes. Our team will take care of everything leaving you free to enjoy your party or event. All of the food we provide is of the best quality. Our team of chefs work hard to source the freshest ingredients, and we use local suppliers whenever we can. The Hog Roast Chelmsford team will provide you with a table of food, which includes all of your buffet favourites, as well as wonderful roasted meats. Here at Hog Roast Chelmsford, we are not averse to cooking in small spaces, or any space for that matter. There aren’t many places that would be inaccessible for us due to our state of the art hog roast machines and practical, no-nonsense approach. We never have more staff on site than is required to get the job done and we never bring any unnecessary equipment with us just for show. 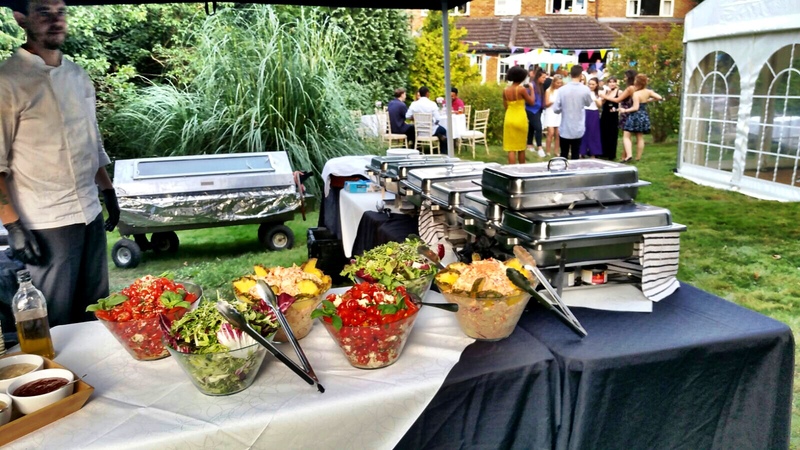 At Hog Roast Chelmsford we listen carefully to our clients’ requirements and plan everything to the smallest detail, including venue space, the theme of the event and the dietary needs of every guest involved, we can cater for any party in any location. If you prefer a more spacious, open-air event where guests can enjoy the views and wildlife whilst savouring the aroma of the locally-sourced meat slowly roasting, Hog Roast Chelmsford is equally adept at this. We provide menus suitable for all settings and celebrations and we share the same ethos as Chelmsford’s Hyde Hall Garden when it comes making the most of the area’s natural resources and ingredients. Our customer support team is there to make sure that everything goes smoothly, providing help and advice during the event as well as before it. We have been providing hog roasts in Chelmsford and the surrounding area for more than ten years, so have the experience needed to make sure that your party food is served on time and at the right temperature. We provide good quality disposable plates and cutlery as standard. Once your guests have eaten, we will cut up the hog and re-present the buffet food, so you can serve some cold cuts later in the evening. 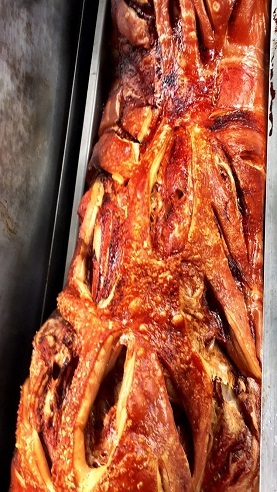 If you prefer you can hire a hog roast machine from us. Our experienced team will bring the machine to your event and explain how to set it up to cook your hog or other meats. We even provide the gas, and when you are finished will take the machine away and clean it for you. 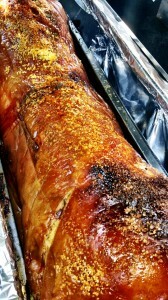 Our hog roast packages are designed to be affordable. If you are holding a smaller event we can provide the food for that too, just give us a call and we will give you a quote. Copyright © 2019 Hog Roast Chelmsford . All Rights Reserved.